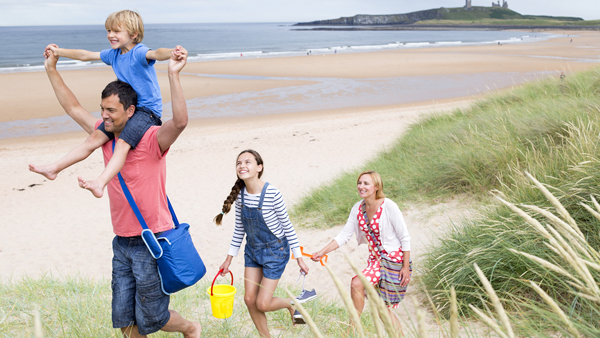 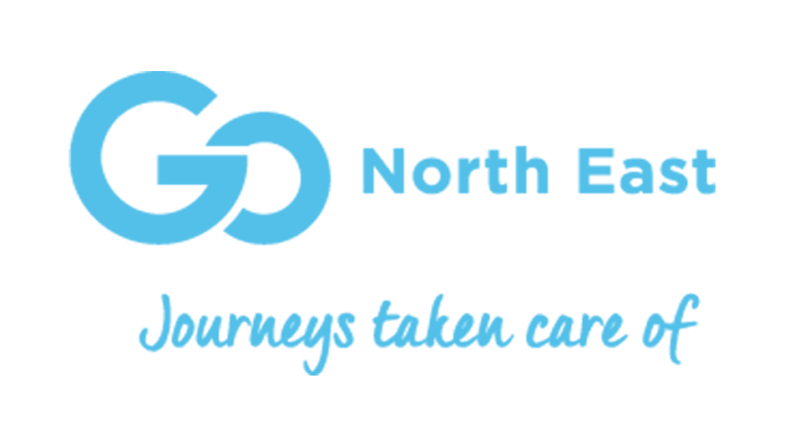 Go North East are the regions leading bus company with a network of routes serving the area. 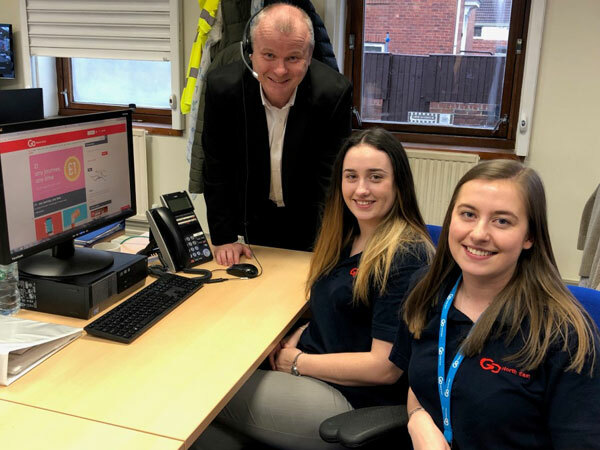 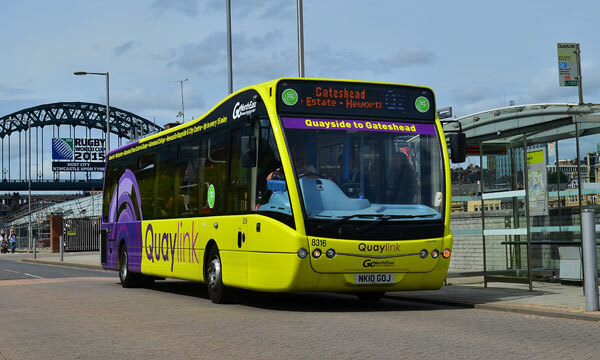 We’re known as innovators, with smartcard and mobile phone ticketing, mobile phone app, free Wi-Fi onboard, power sockets for phones & laptops and next stop announcements. 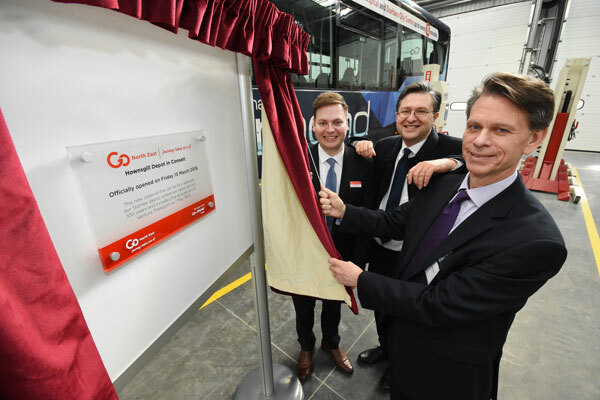 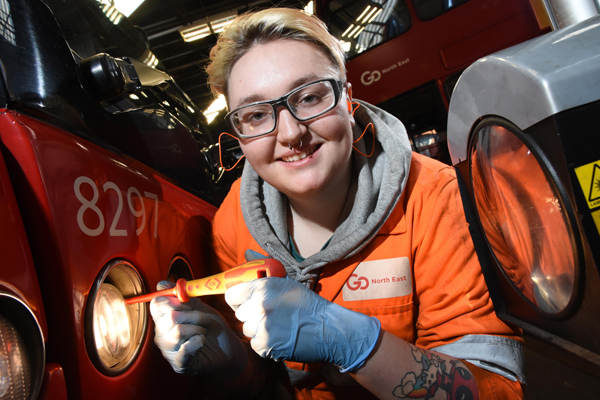 We’ve recently invested £30m with 100 new buses and a new state of the art bus depot in Gateshead. 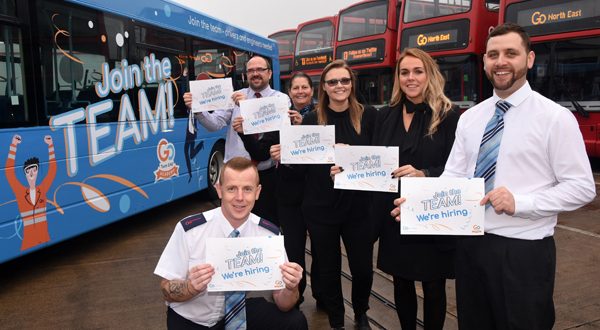 We’re one of the regions biggest employers, with over 2,100 staff to keep our 700 strong fleet on the move. 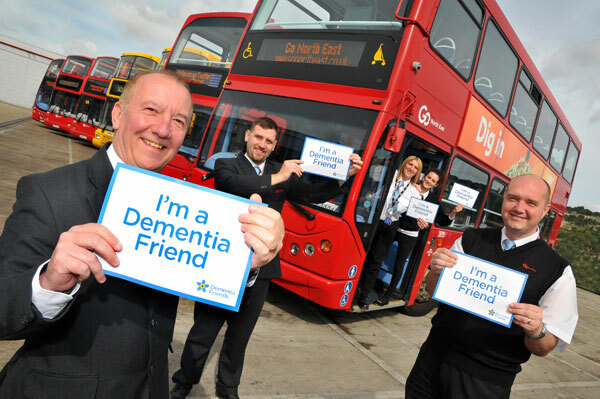 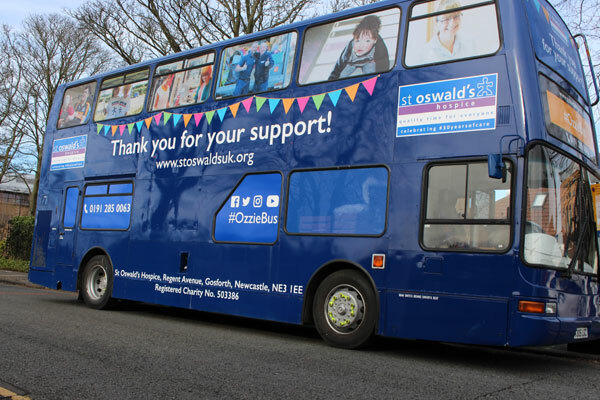 Our brightly coloured branded buses are easy to find and easy to use.